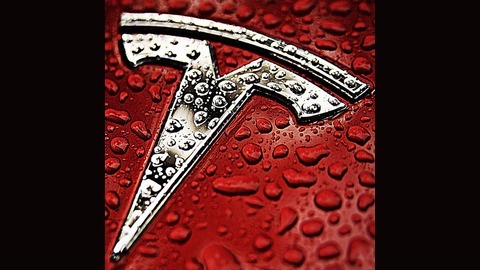 A Weekly Tesla News Podcast. 7 – The Week In Tesla – Would You Buy A Chevy Bolt? 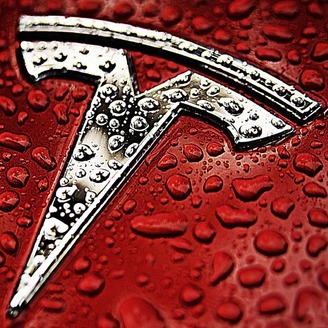 6 – The Week In Tesla – What Options For Your Tesla?